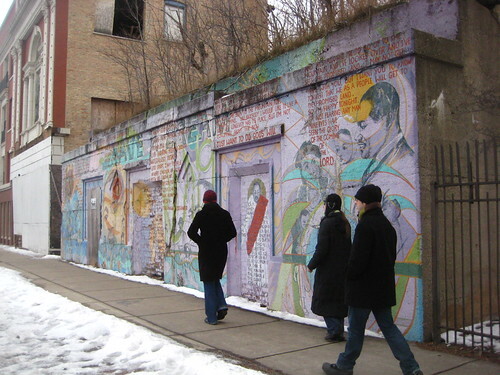 bronzeville mural, originally uploaded by sassnasty. “On mlk drive,” notes the caption of this image, from a set called Bronzeville Hoods Jan 16 2010, which documents a walking tour through a section of Chicago, Bronzeville, that encompasses a section of that city’s MLK. a chicken. and a waffle. , originally uploaded by sassnasty. 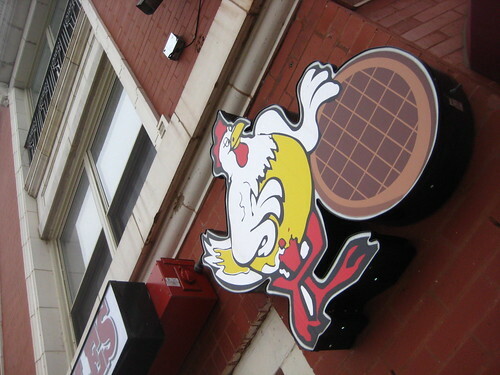 Chicago’s Home of Chicken and Waffles. 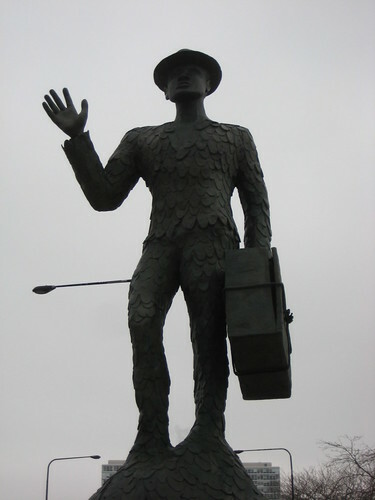 bronzeville’s monument to the great northern migration, originally uploaded by sassnasty.